Na zaproszenie polskiej cerkwi prawosławnej w poniedziałek po południu przyjeżdża ekumeniczny patriarcha Konstantynopola Bartłomiej I.
Jak poinformował PAP rzecznik polskiej cerkwi ks. Henryk Paprocki, patriarcha Bartłomiej odwiedzi: Warszawę, Lublin i Świętą Górę Grabarkę koło Siemiatycz, gdzie weźmie udział w prawosławnych obchodach uroczystości Przemienienia Pańskiego i 300. rocznicy pierwszego cudu w tym miejscu. 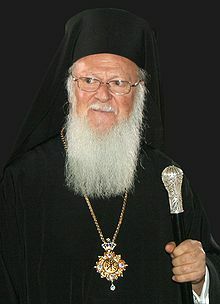 (GREEK NEWS AGENDA) Ecumenical Patriarch Bartholomew was featured on the CBS news programme “60 Minutes,” on December 20. 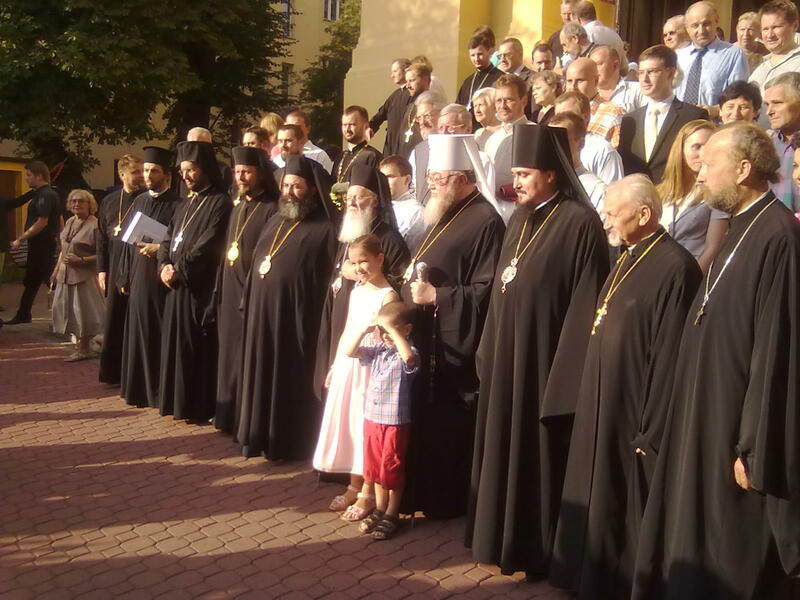 Patriarch Bartholomew was invited to give his account on the history of the Christian Orthodox Church, and its development in modern times. Following the remark, the Greek Foreign Ministry issued an announcement according to which “the Patriarch is the spiritual leader of 300 million Orthodox Christians who constitute the second largest Christian Church in the world. On his first trip abroad to attend the informal meeting of the Southeast European Cooperation Process (SEECP) in Istanbul, Prime Minister and Foreign Minister George Papandreou, held talks, on October 9, with Turkey’s Prime Minister Recep Tayyip Erdogan and Foreign Minister Ahmet Davutoglou and discussed all issues concerning Greek-Turkish relations. Papandreou pointed out to Erdogan that, “we have proved that we want good relations with Turkey and we support its European course,” adding however, that “Turkey must also take the steps that Europe requires so that its accession course can move forward.” Earlier, in a message to the Turkish people, Papandreou had stressed that they “know that I am always honest with them. Honest and open in the positive prospects we have in cooperating, but also honest in talking about the real problems we still have between our two countries.” Regarding Cyprus, the prime minister said that a solution should be found -a just, European solution for a unified Cyprus, free of dependencies on its motherlands, free of occupation troops, divisions and walls that have no place in the European Union. Regarding bilateral relations, the PM said that the two countries must respect borders and territorial integrity and this would be the basis of a durable and strong good neighbourly relationship. Papandreou made these statements during his meeting with the Ecumenical Patriarch Bartholomew, who, according to the premier with his wisdom and action has promoted Orthodoxy worldwide, championing objectives such as protection of the environment and ecology. The Chairman-in-Office of the Organisation for Security and Cooperation in Europe (OSCE), Greece’s premier and foreign minister George Papandreou welcomed the signing of an agreement between Armenia and Turkey for the normalisation of their relations, which was signed on October 10, following months of Swiss-mediated talks. Addressing the Southeast European Cooperation Process (SEECP) informal meeting of Foreign Affairs Ministers in Istanbul, Prime Minister and FM George Papandreou stressed that the Southeastern Europe and the Balkans can contribute to a new dynamic in Europe. 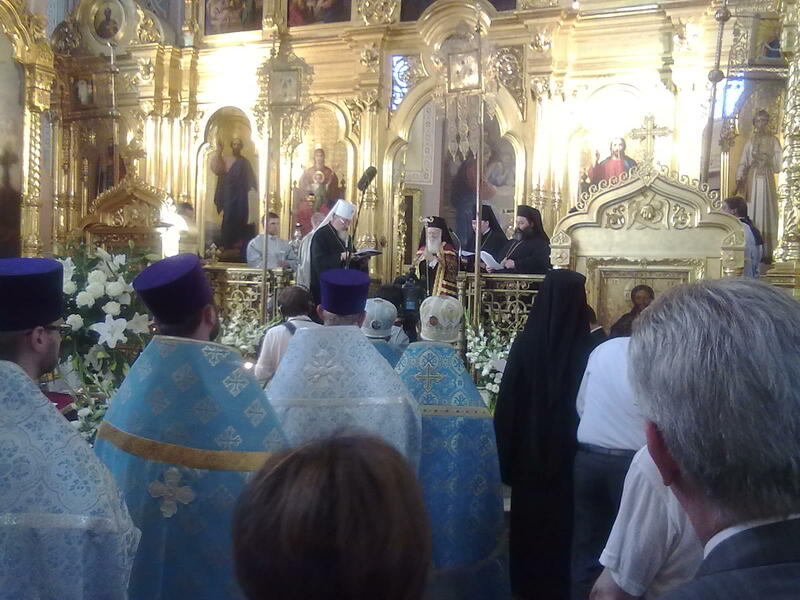 (GREEK NEWS AGENDA) Turkish Dailies Hürriyet (April 18) and Today’s Zaman (April 27) report on the Theological School of Halki (Istanbul, Turkey), Ecumenical Patriarchate’s theology and primary seminary, closed by the Turkish authorities in 1971. Since 1971, there have been attempts to reopen the Halki Theological Seminary. The debate over the potential opening up of the Seminary is, while not these days at the top of the public agenda, a topic which will clearly come up often in the near future. In fact, it most recently came up during the visit to Turkey by US President Barack Obama (April 7).